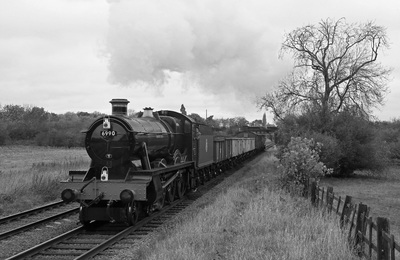 A photo charter organised by Timeline Events using No. 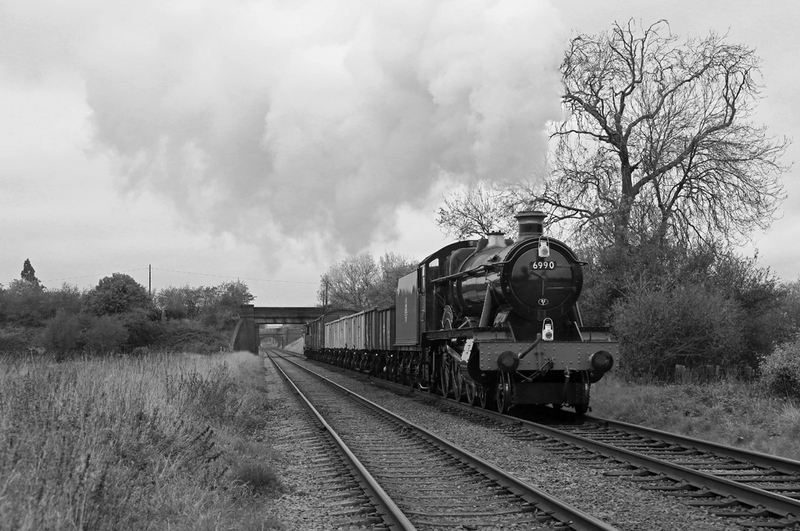 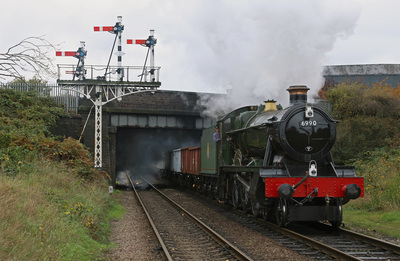 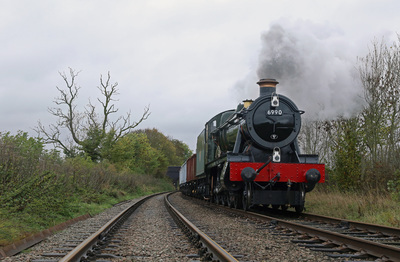 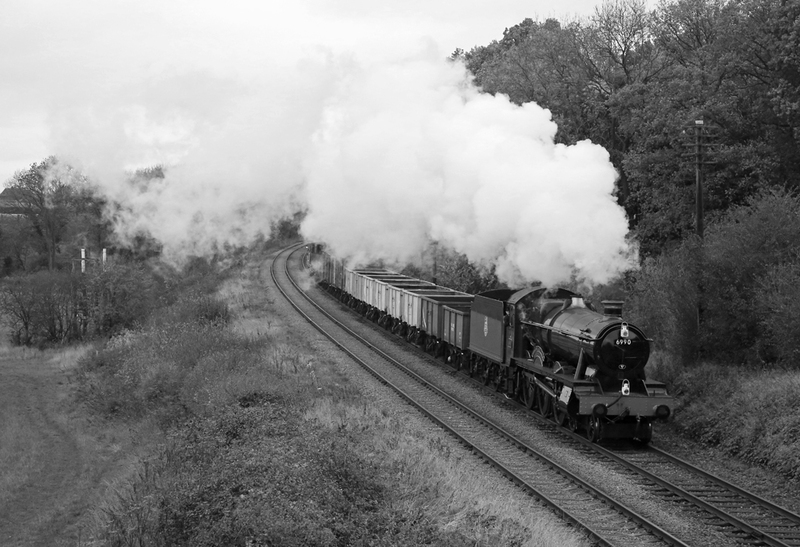 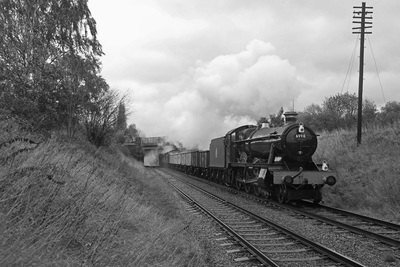 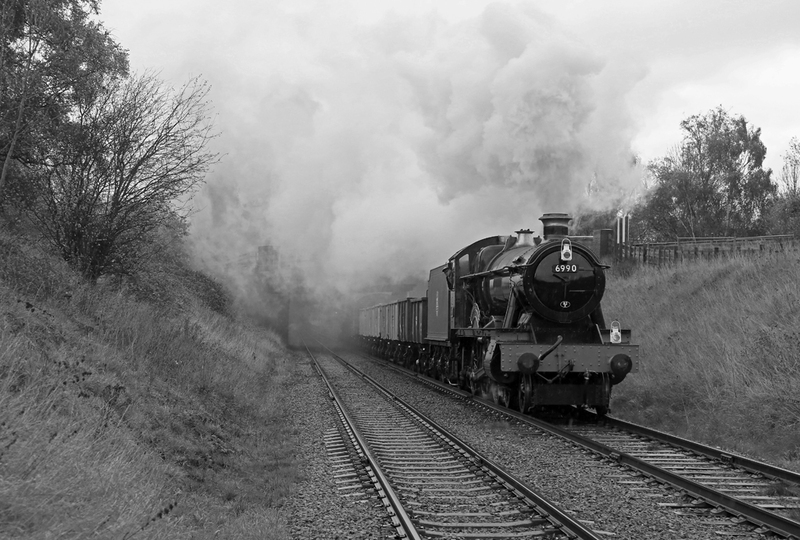 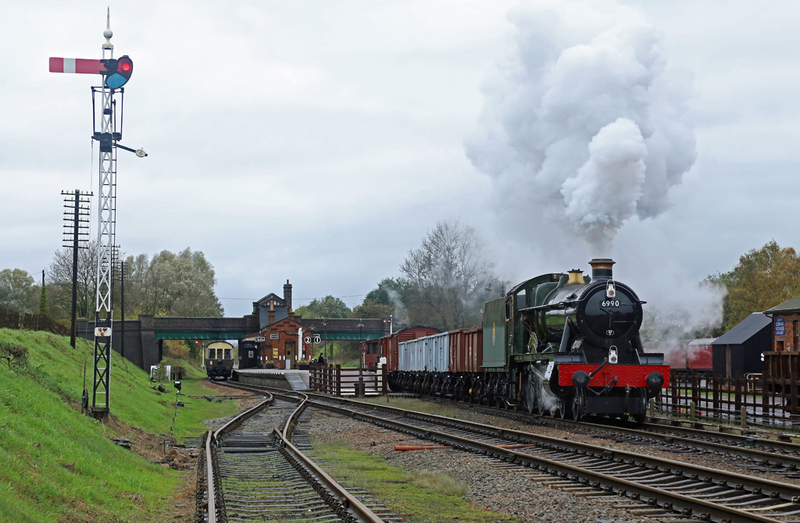 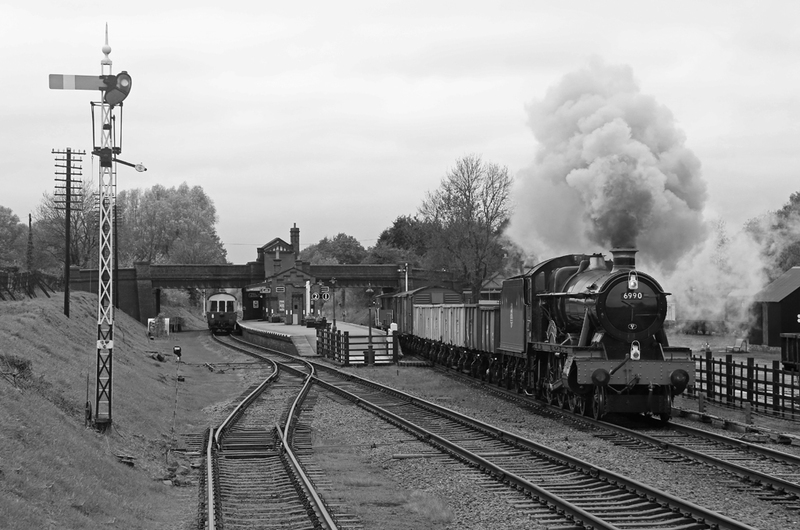 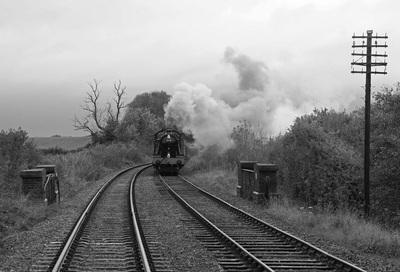 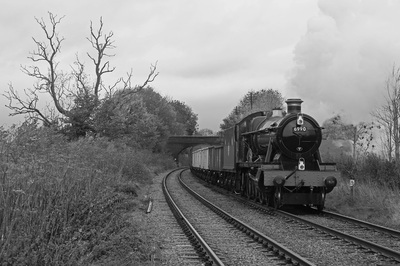 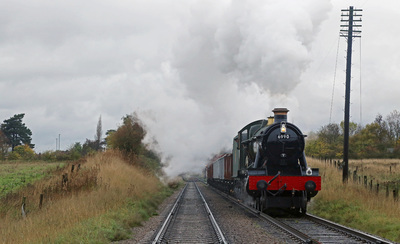 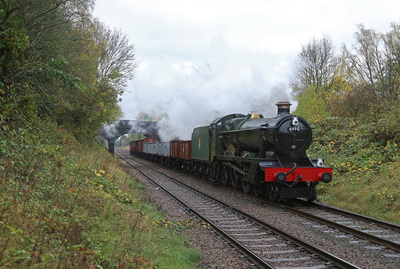 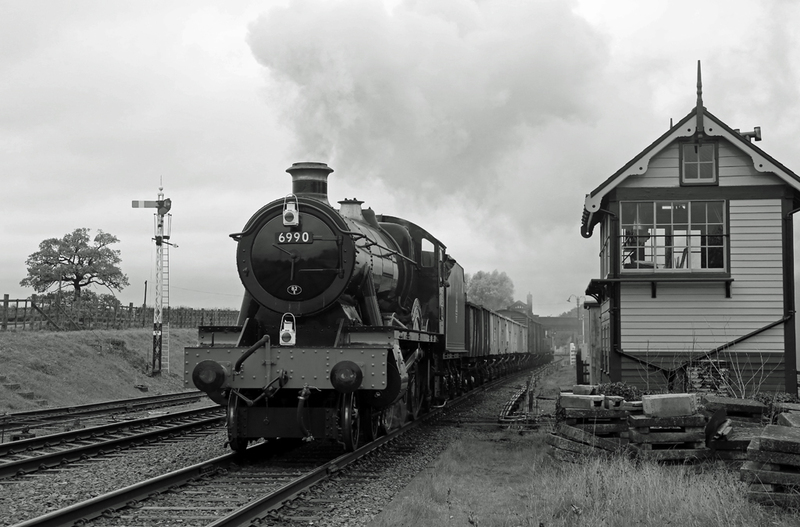 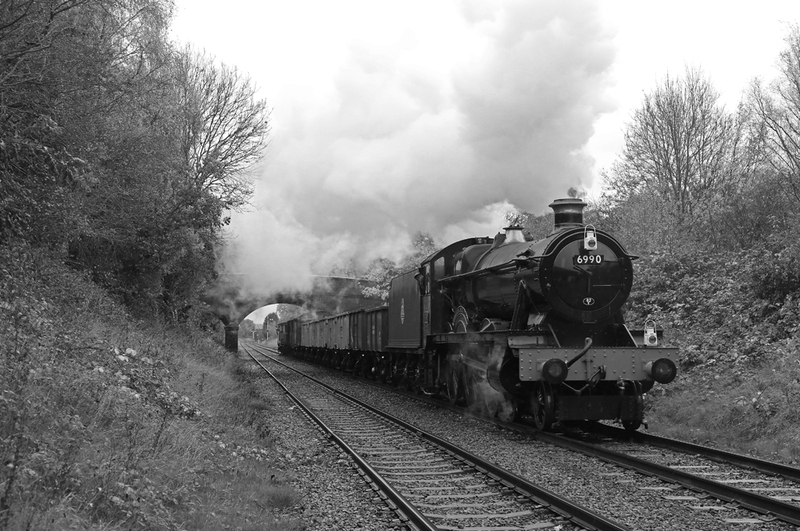 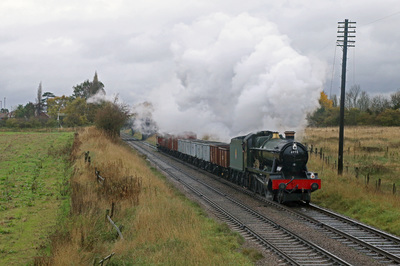 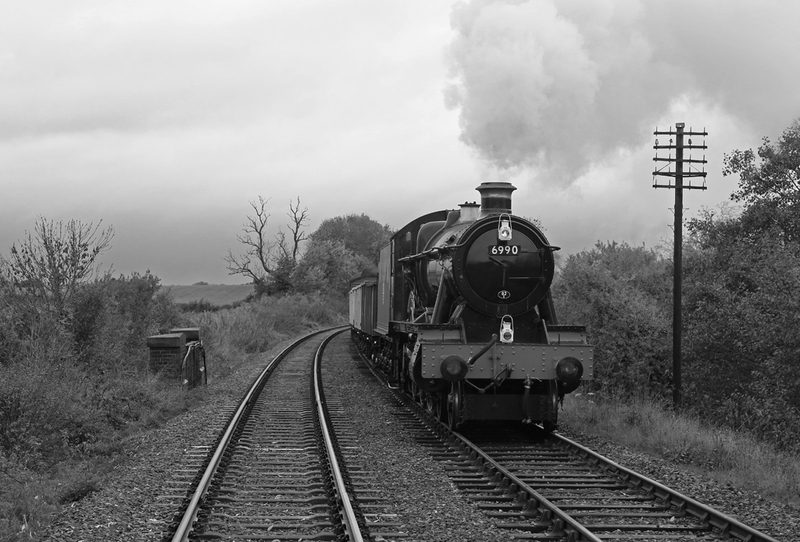 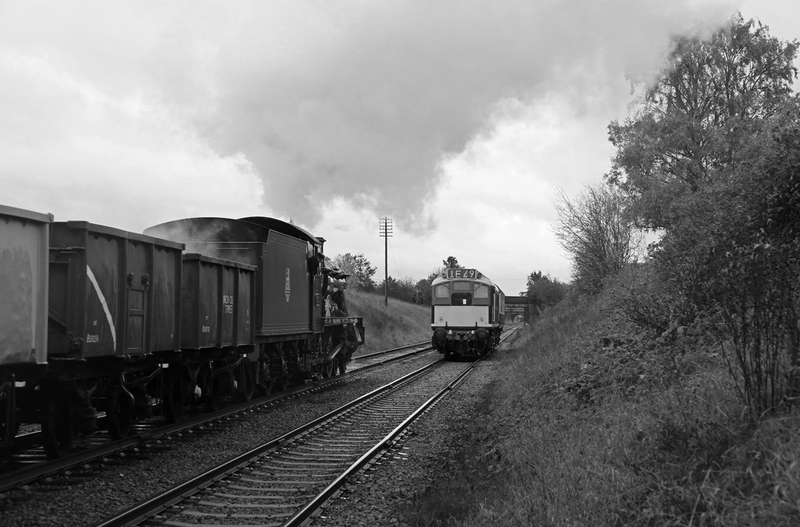 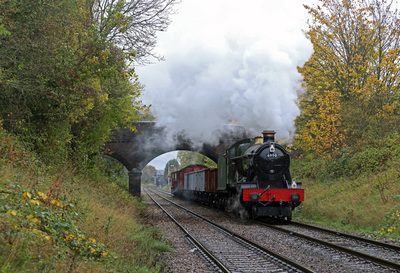 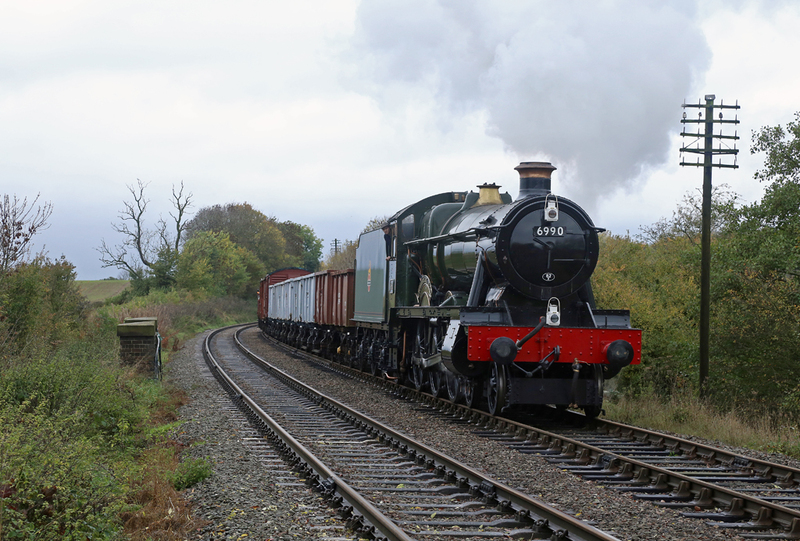 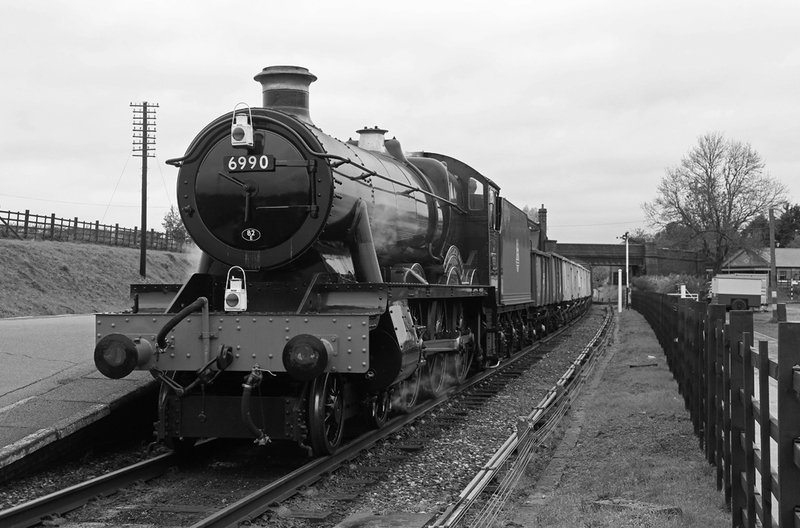 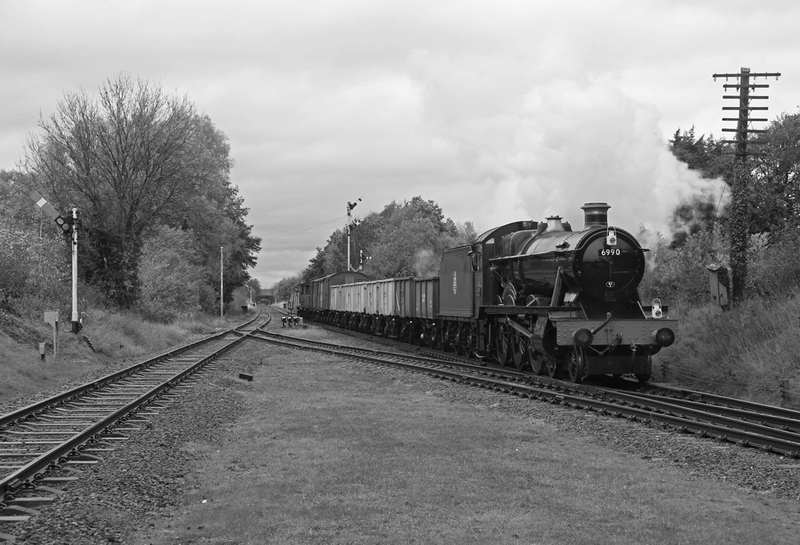 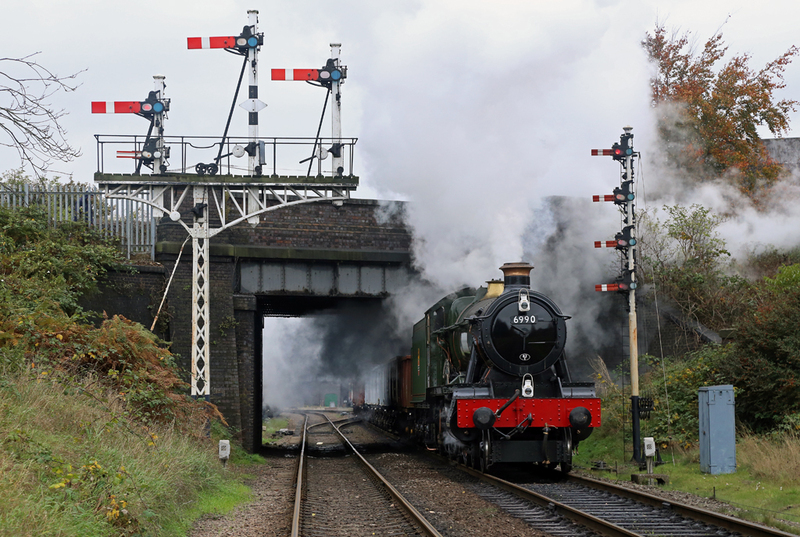 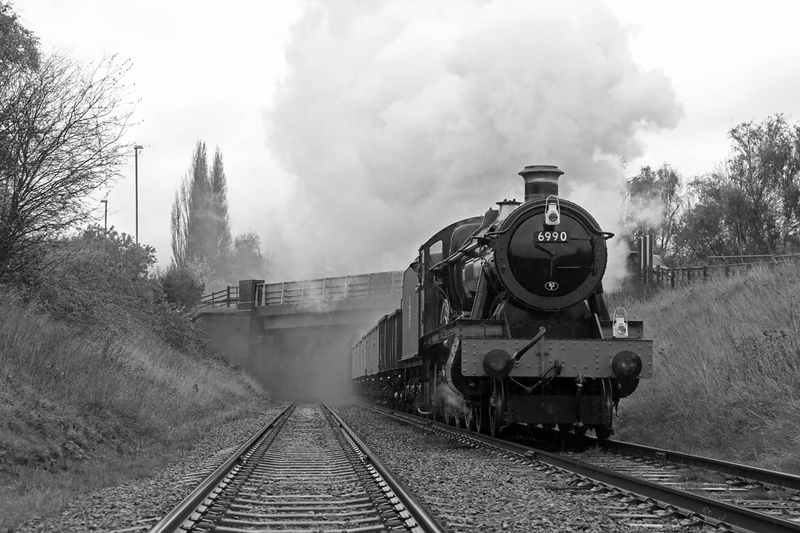 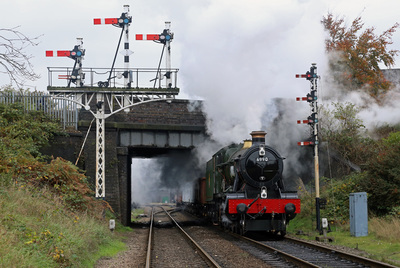 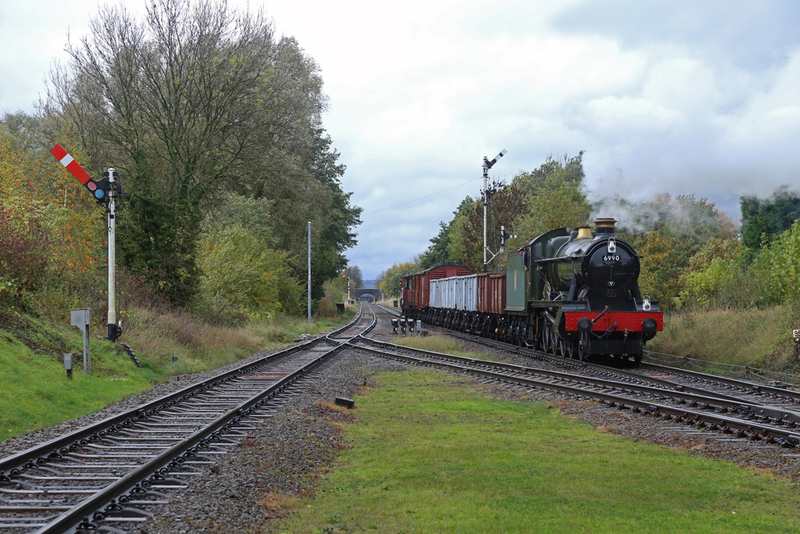 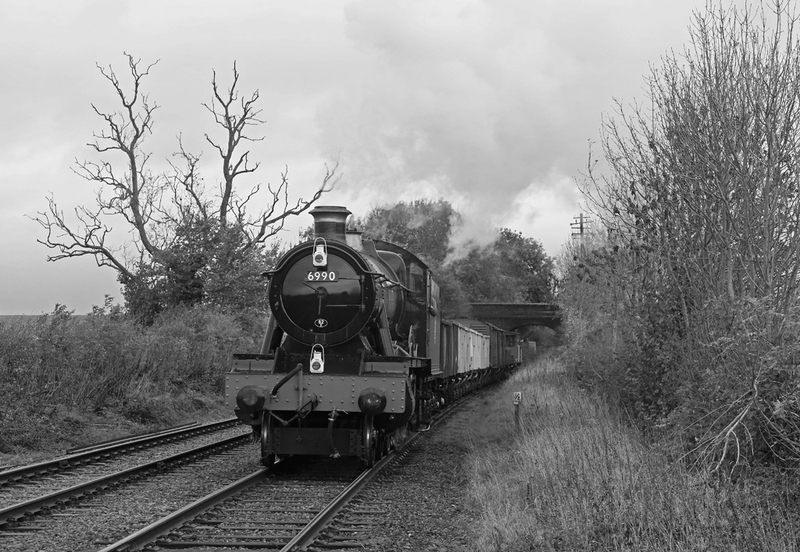 6990 'Witherslack' Hall, which had recently returned to service after a number of years undergoing a full overhaul. Despite the very damp and dull weather, there were plenty of good shots to be had and it was a productive day. 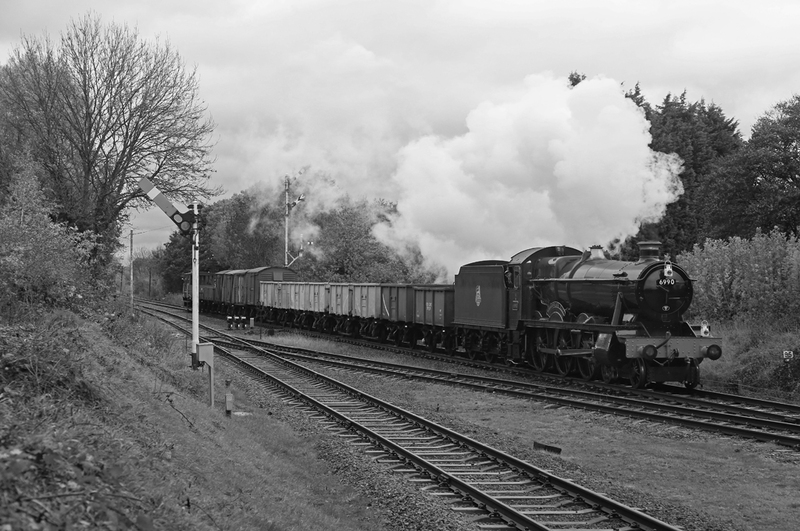 The consist for the day was a mixed goods and we traveled in style between locations in a Hawksworth observation saloon, hauled by Sulzer Type-2, D5185 - the superior traction in my book!